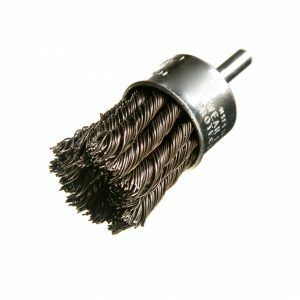 Felton’s Stringer Bead Knot Wire Wheel has a narrow face making it perfect for confined and hard to reach contact areas. 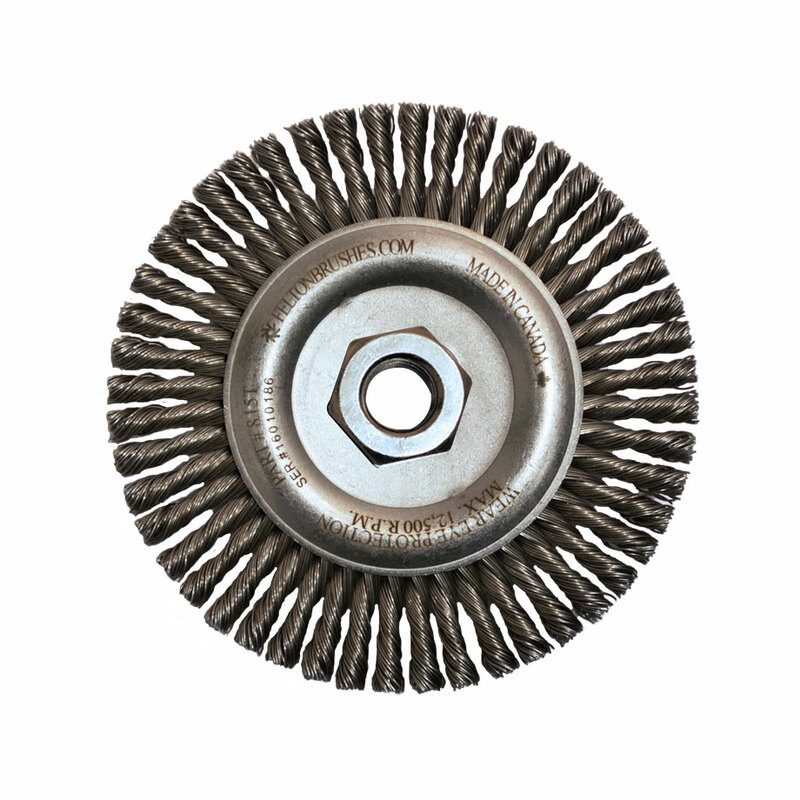 Low flex high impact aggressive brush action. 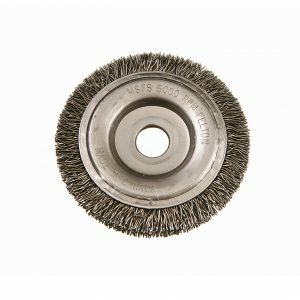 Perfect for expansion joints and filler welds, root and hot pass weld cleaning and a variety of other applications. 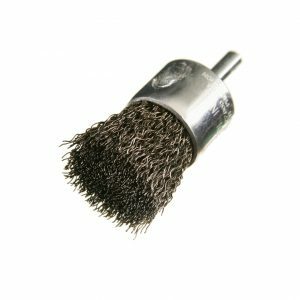 Felton’s Stringer Bead Knot Wire Wheel Brush has a narrow face making it perfect for confined and hard to reach contact areas. 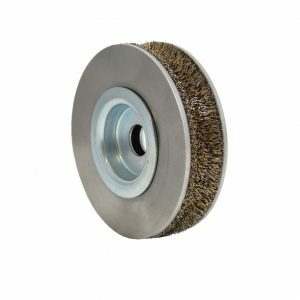 Highly used in the metal fabrication and pipeline manufacturing industries.